Dante has written several times in his Works, always in poetical and praising terms, of the wines he had the opportunity of tasting in Florence and during his stays in the Florentine hills (in Italian: Colli Fiorentini). I therefore find it fitting and worthy to dedicate the Uggiano Chianti from the Florentine hills, to this genius, on occasion of the “re-opening” of his home. This wine is both pleasant and easy to drink, able to bring serenity to the mind while taking in the beauty of the location. 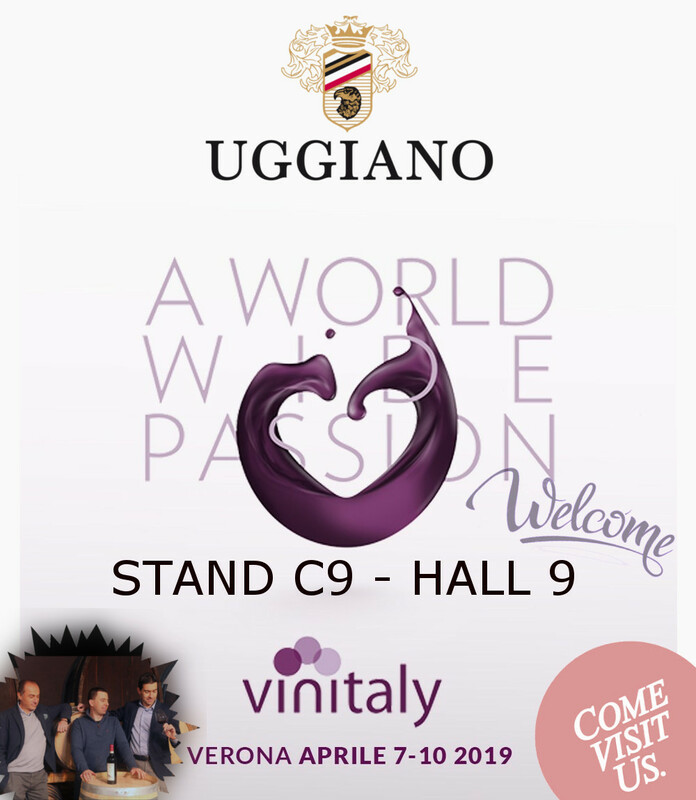 The beauty and tradition of Tuscany, combined with passion, rigour and attention to the production process: this is Azienda Uggiano, in San Vincenzo a Torri. We have embraced the heritage of Giuseppe Losapio and a business dating back to the Seventies and nestled in the Tuscan hills, to charge it with enthusiasm and innovation. We check every production phase, step by step, bottle by bottle, with patience and precision to meet the demands of the most discerning palates, also on an international scale. Without ever forgetting our ties with the Tuscan land. 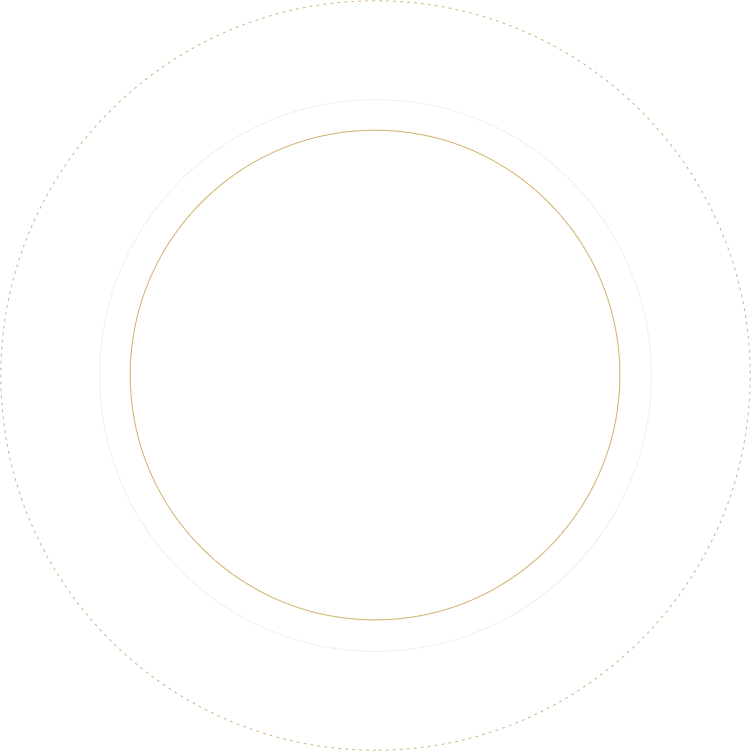 Read all the quotes and international commendations and awards for our company, found in major publications in the wine making sector. A young and motivated team who has decided to prioritise people as one of the core strengths of the business. The symbol of this wine is Dante Alighieri, just as the Maestro Giotto portrayed him in a fresco dated 1336-1337. This image of Dante is part of the museum emblem “La Casa di Dante Alighieri” (The Home of Dante Alighieri) in Florence. The fact that we can use it on our label is a great privilege granted to us by the Florentine museum, and testimony to the quality of our wine. 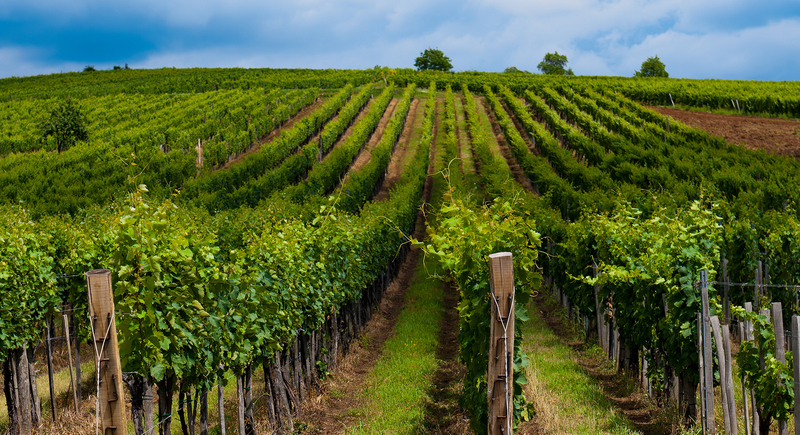 The Chianti Colli Fiorentini DOCG is a young, slender and balanced wine. It features a bright ruby red colour and intense fruity and spicy aroma. It is a dry wine, ideal for daily meals but also perfect for special occasions. It is mainly produced with the Sangiovese grape, accompanied by small quantities of native vines, such as Canaiolo, Ciliegiolo and Mammolo, as well as small percentages of Cabernet Sauvignon. 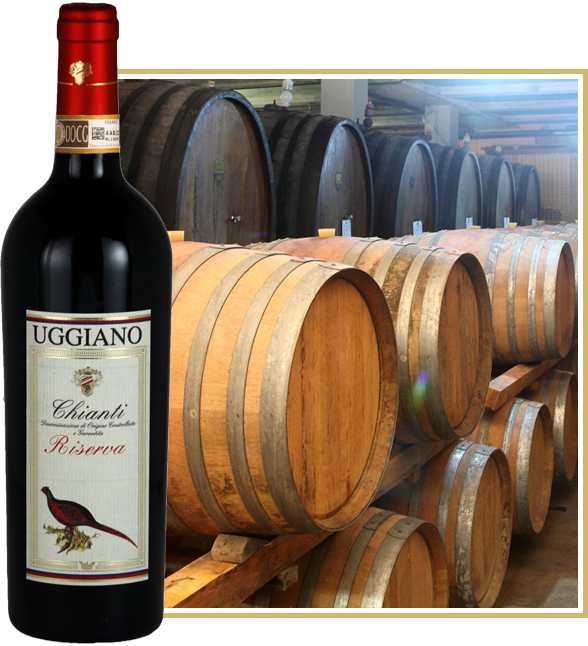 The Chianti Colli Fiorentini DOCG, together with Chianti Riserva DOCG “Fagiano” and the Supertuscan wine with a base of Merlot and Cabernet Sauvignon, are the utmost expression of the wine traditions of Azienda Uggiano and symbols of its success.